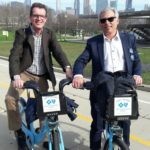 Are you attending AISTech 2019 in Pittsburgh? If so, be sure to add Steven Lubeck’s presentation to your list of must-see events! Crane Sentry is known throughout the industry for its versatile, high-quality, cost-effective products. 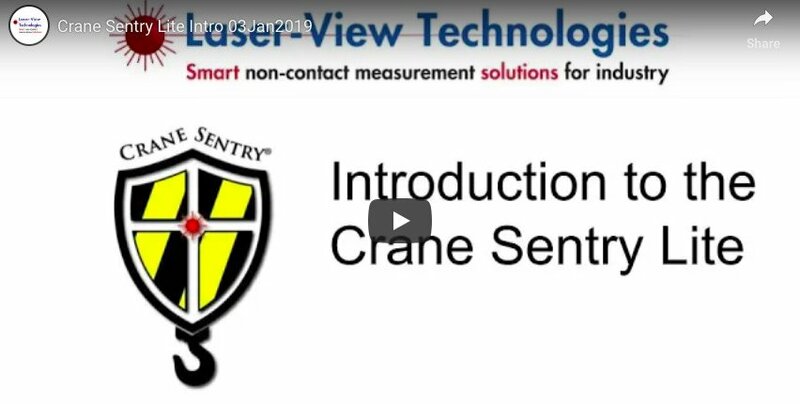 Their latest development, the Crane Sentry Lite, continues this tradition of excellence. 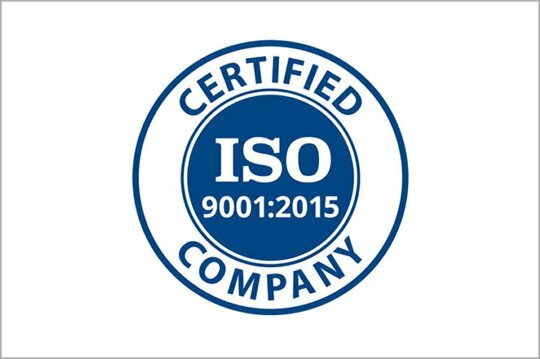 DIS Sensors, bv proudly announced the company earned the new ISO 9001:2015 certification earlier this year! 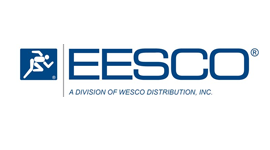 We’re pleased to announce a distribution agreement with EESCO, a division of WESCO Distribution Inc. 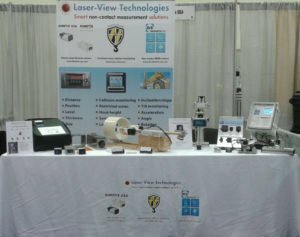 Under the terms of the agreement, Dimetix, DIS, and Crane Sentry products will be available in California. 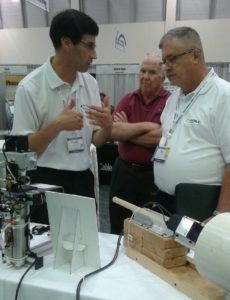 Representatives explained the use of a DIS Sensors QR30N absolute rotary encoder for rotary valve position monitoring. 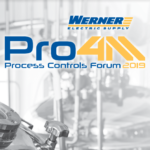 More than 85 leading manufacturers introduced the latest technologies, technical presentations, and Hands-On Labs. 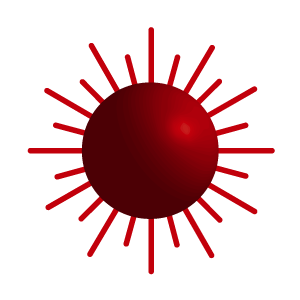 Rigorous testing confirms the sensors conform to IEC mechanical shock & vibration standards. 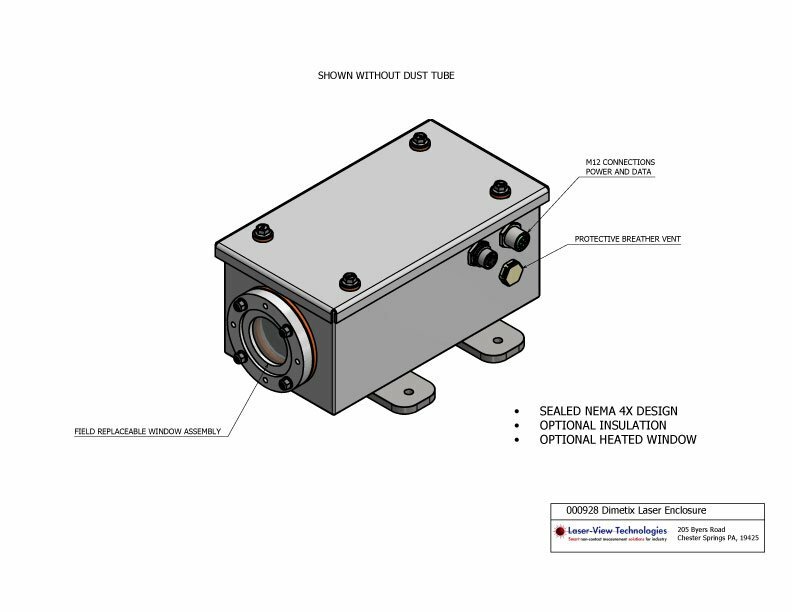 Our harsh environment enclosure designed to protect Dimetix D series laser distance sensors from extreme conditions. 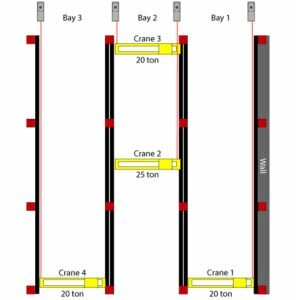 The system is designed to de-rate an overhead crane system by keeping cranes a safe distance apart to prevent overloading structural columns.